On the Marketing Platform, you’ll be focusing on building great experiences for our customers while improving and expanding acquisition and retention. You’ll lead a passionate team of engineers and partner with marketers, designers, and engineers dedicated to understanding and building systems to scale our growth. Your team owns building the systems that enable marketers to execute campaigns, develop product marketing systems and integrate with third party advertising systems. The goal is to build systems that increase customer awareness, make it easier for customers to consider our product and increase its adoption. Our marketing platform will enable the marketing team to do this while targeting thousands of markets worldwide with economies of scale. As a Software Development Manager at Remitly, you are a builder and a leader, responsible for taking on complex technical and customer problems and creating great products backed by great systems. We use cutting-edge languages, tools, and frameworks to build applications and services on top of a scalable cloud architecture. 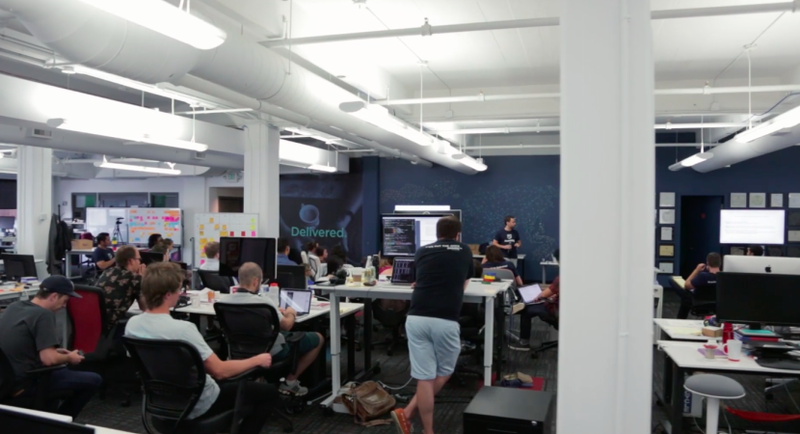 Our startup work environment is fast-paced, mission-driven, and growing quickly. A successful Software Development Manager will use their experience and vision to hire and develop a diverse engineering team, coaching the team members to grow in their careers and have an impact on our customers. Examples of high impact results from this leadership will be simple and well-defined plans for both (a) our marketing platform architecture and (b) how we execute towards that vision. The Software Development Manager will be responsible for all aspects of software development for a broad set of services improve existing systems, and reduce technical debt. They will demonstrate a high level of partnership with Product Management, Senior Engineering Management, and other company stakeholders.